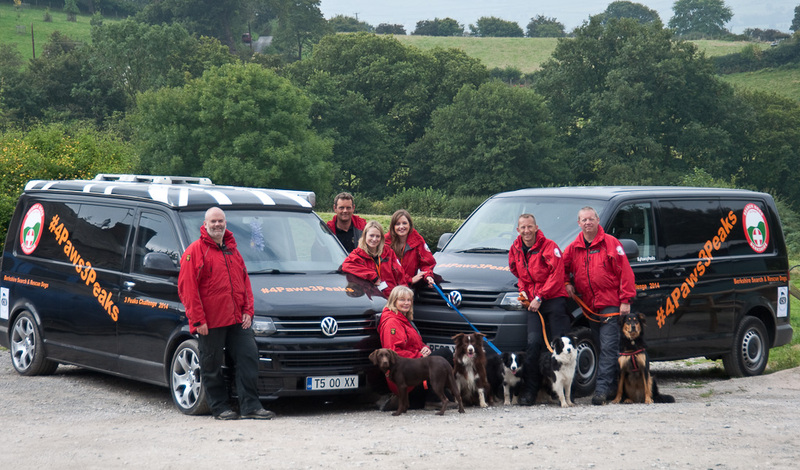 We had a great day with Berkshire Search & Rescue team, when they came to visit us, as their sponsors, this month. As we look forward and start preparing for the forthcoming season, we still have the memories of 2013/2014 to enjoy. 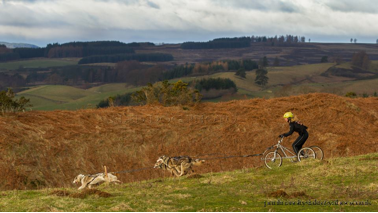 The season started with a well attended event at Tentsmuir Forest in Fife, in October 2013. 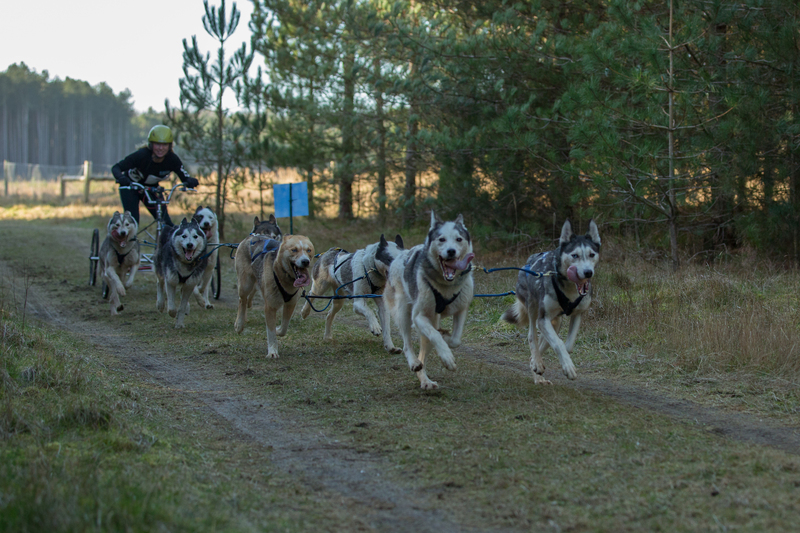 Over 80 teams raced on the familiar trails, easing the dogs into the race season following a well earned rest through the hot summer days. 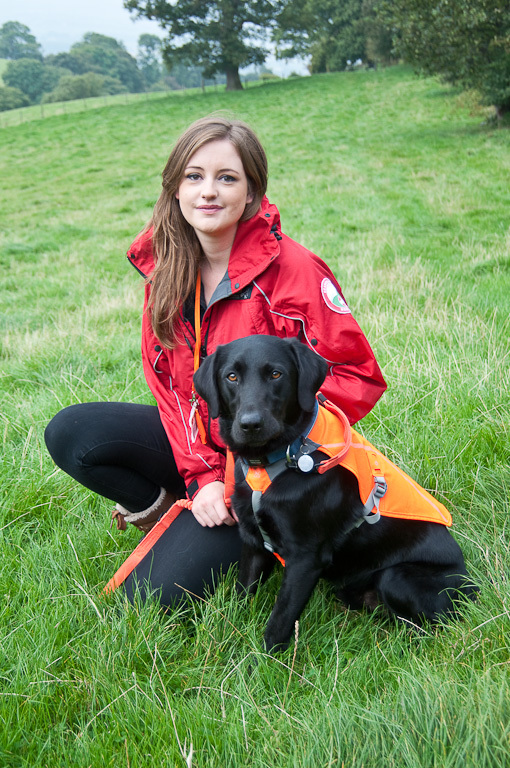 Many new members attended, taking part in the cani cross race, these new faces were present throughout the season and are welcomed back for the 2014/2015 season. This was followed, at the end of November, by the IFSS Triple Crown racing series and SDAS National Championship IFSS Qualifier. Held at Darnaway in Moray, this was the first ever IFSS World Cup race to be hosted in the UK. 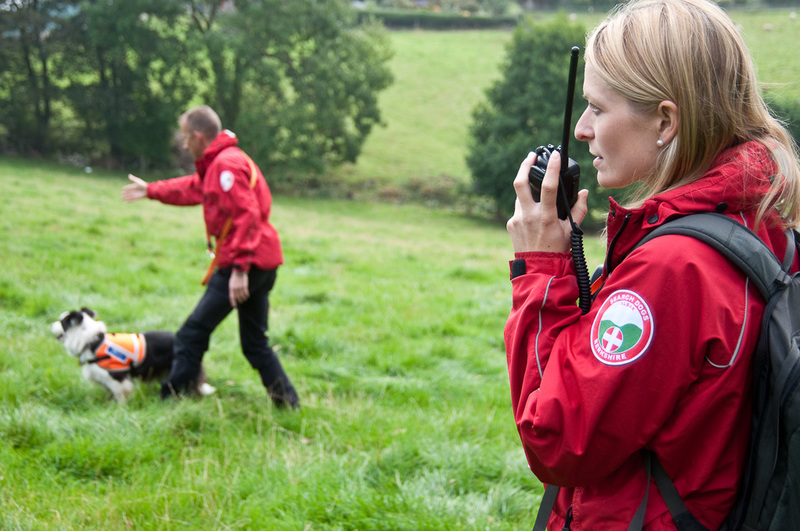 The event attracted competitors from all over the UK, with 120 teams entered, many achieving results which qualified them to race in the IFSS European Championships. This is one of my favourite forests to race in, soft, winding trails that are gentle on the paws, with twists & turns and dips & climbs to keep the dogs interested and a perfect setting for a race of such significance. 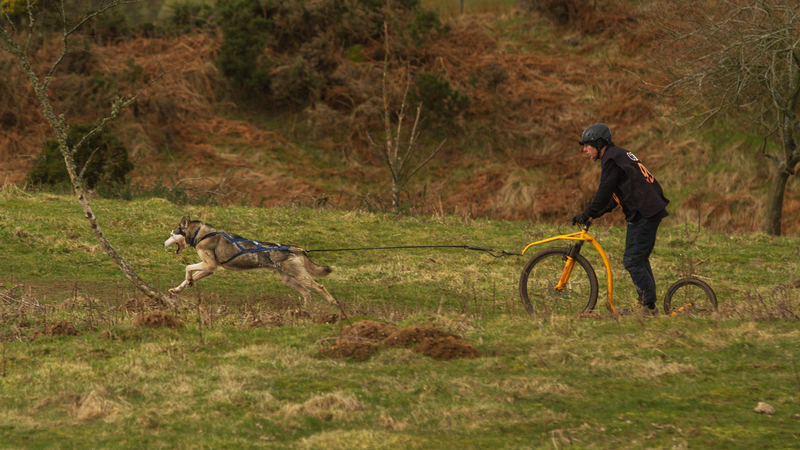 In previous years this venue has suffered icy frozen trails, causing the event to be cancelled, so a little bit of mud wasn’t going to deter the mushers from making the most of it. There was a great atmosphere round the trail with visiting media and wellie clad members of the public coming along to spectate. When the racing was over every one got into the Christmas spirit, thanks to the committee, who kindly provided mince pies, toasted marsh mallows and mulled wine. 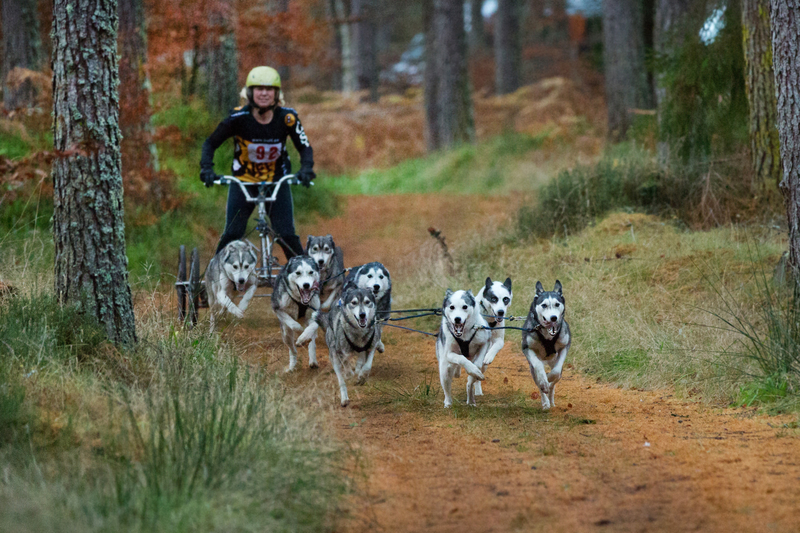 The first race of 2014 was held at Culbin Forest in the north of Scotland. Over 80 teams took part, making the most of the race as the season end drew closer. The closing r ace of the season was held at Bowlands trails in Perthshire. The lovely grassy trails with stunning views over the region are a must for anyone who enjoys the great outdoors with their dog(s). 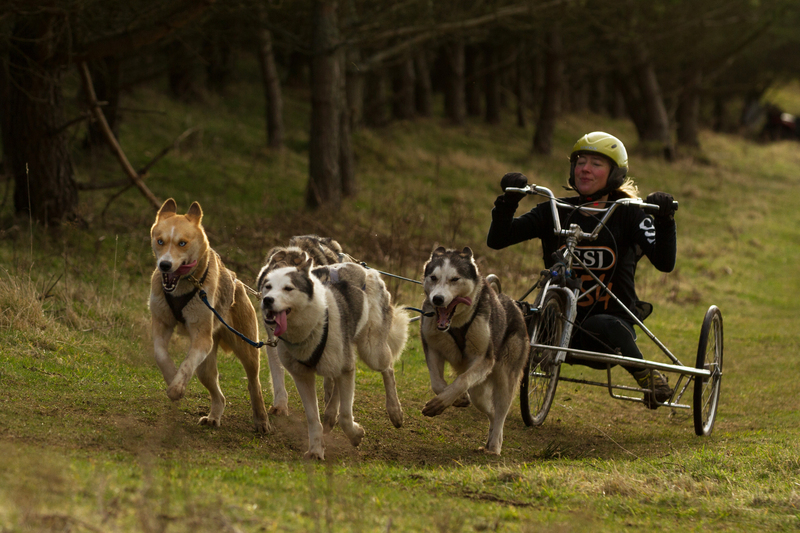 A 3 stage event held over 2 days tested the mushers and dogs ability to perform in 3 races, one being in the hours of darkness. 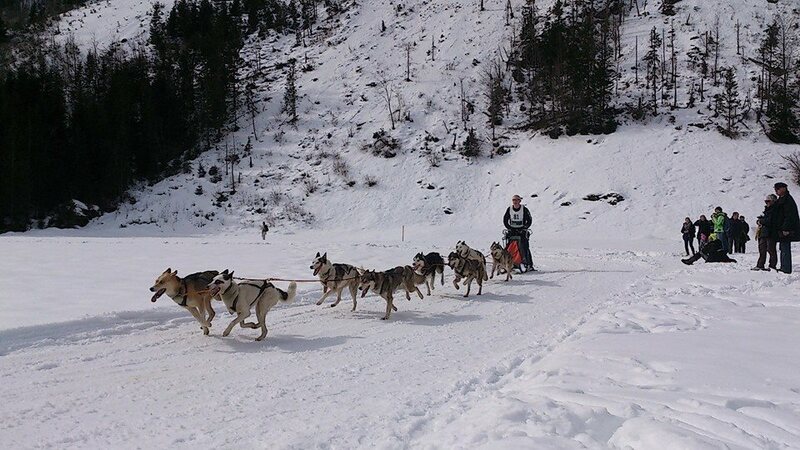 The mushers and dogs, who had trained hard through the season, were rewarded for their efforts, seeing the dogs achieve some great results. 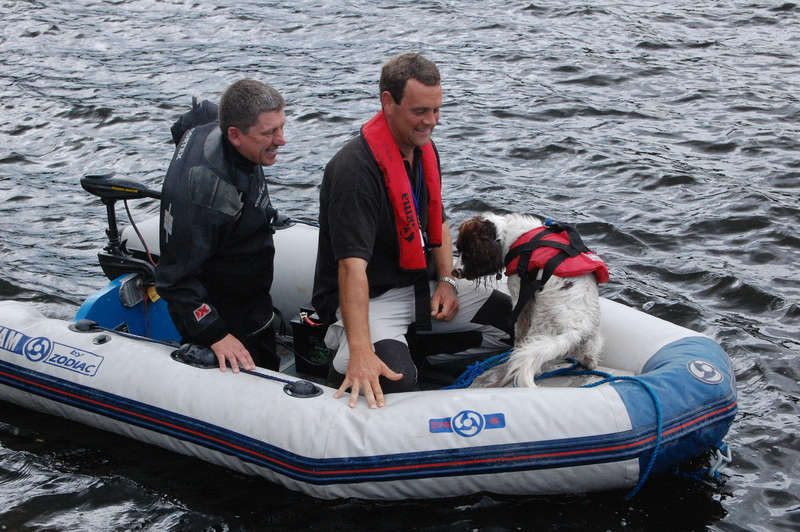 At each race, every competitor received a selection of CSJ dog treats, including Fruit n Mutt bars and Poppetts and products from the CSJ supplement range, Billy no Mates and No Ake herbs. 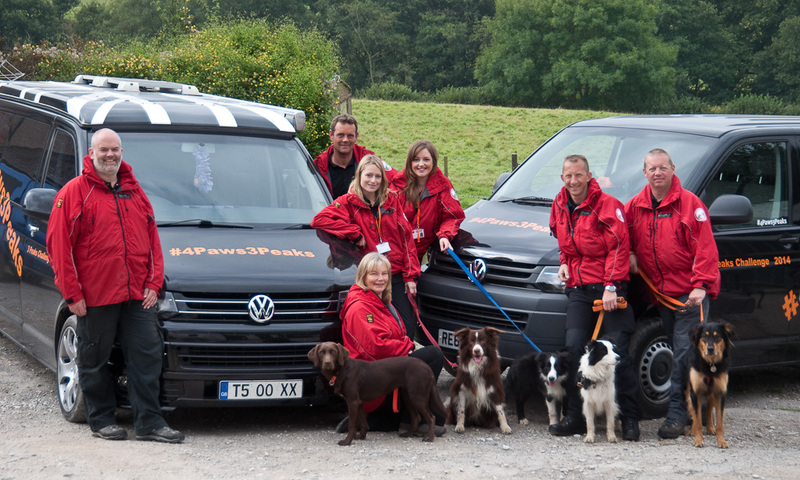 Many of the top teams fuel their dogs with CSJ products, favourites being Hike On and CP30 and put their continued success down to the nutritional content and top quality ingredients. 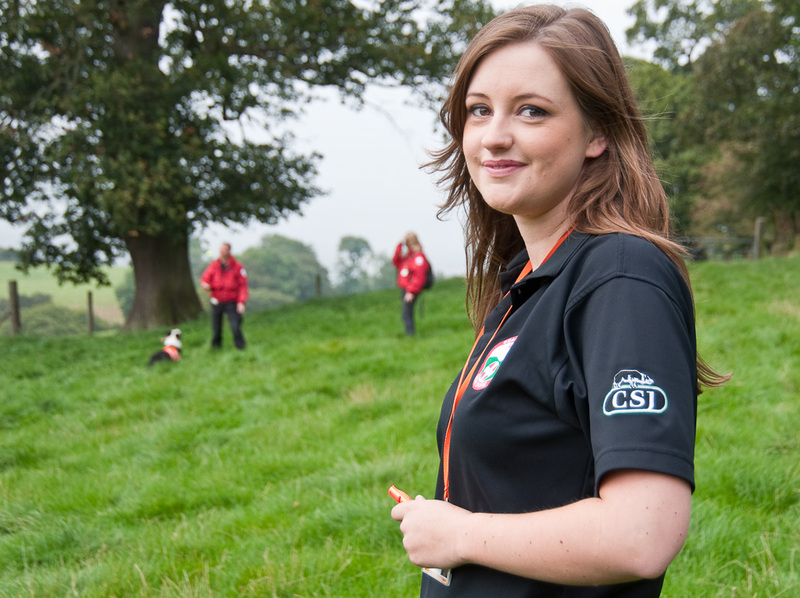 Huge thanks to CSJ for their continued support and sponsorship, competitors enter our races knowing they will have an enjoyable weekend and that their goody bag will consist of good quality CSJ products their dog will enjoy. 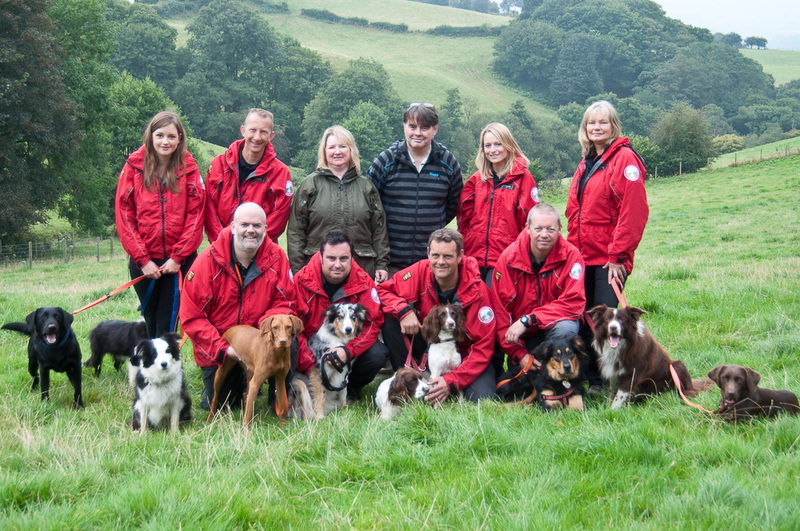 Well, as we begin our training yet again for another season, I wonder what successes our dogs will bring this year following last season’s achievements. Here are their highlights! The SDAS CSJ Championship series that ran from October through till March, saw our kennel winning 3 championships, taking golds, in the 8 dog rig, 6 dog rig and the 1 dog scooter, and also bronze in the 4 dog rig class. 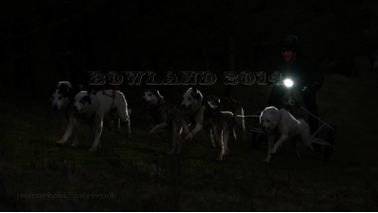 John travelled all ends of the UK chasing the BSHRA Championship series in the 6 dog class, completing 12 races out of the possible 15 races in the series, between November and February but was unable to complete the last 3 races due to clashes with international races. John’s overall points gave our kennel the Bronze medal in the 6 dog class. Also in February we travelled to Kandersteg, Switzerland, to represent Scotland competing on snow at the WSA World Championships. With no time for any on-snow training prior, we both competed in the 3 days of racing over an extremely technical trail, through the town, over and under bridges, across roads, and up into the forest at the foot of the mountain. 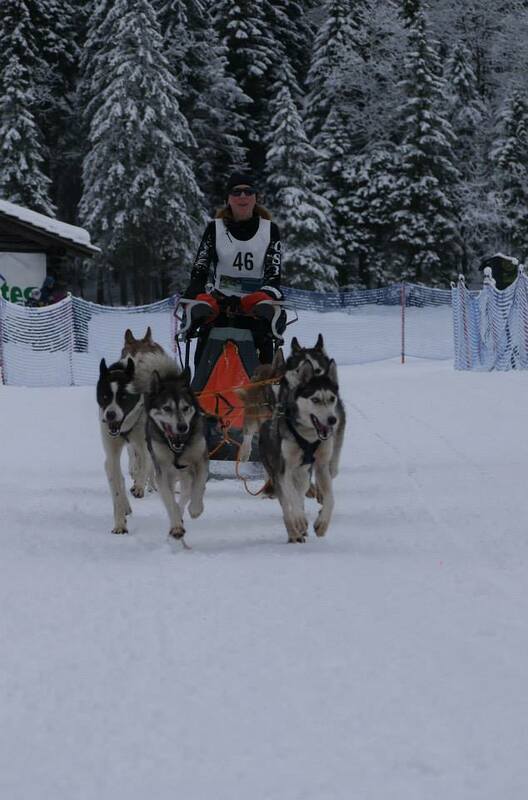 Mary completing the 40km over the 3 days with 6 dogs, and by day 3, knocking a minute and a half off my day 1 time, and finishing as the highest placed out of the 4 Scottish 6-dog teams. John proudly completed 48km over the 3 days, with our B team, of ‘refugees’ and ‘OAP’s’ and knocked nearly 2 minutes off his day 1 time too. 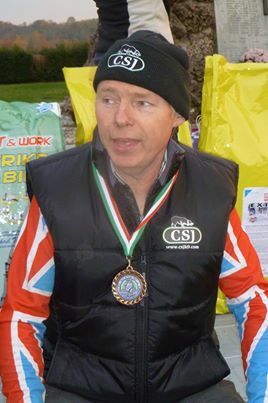 We were then straight back to the UK, for the CSJ sponsored BSSF National Championship and IFSS World Cup event at Kings Forest, Thetford, February 2014, which John was co organiser. 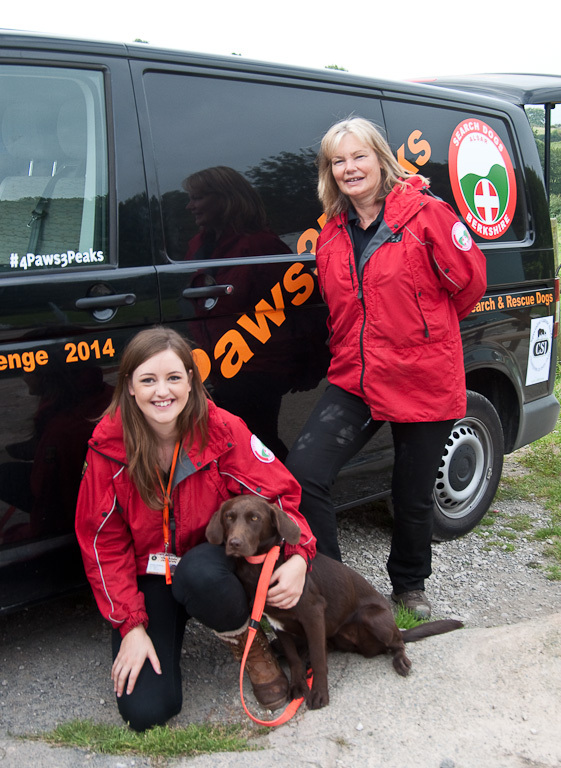 Mary took both teams and took 2 Golds and become the UK National Champions in both the 8 dog and 4 dog class. 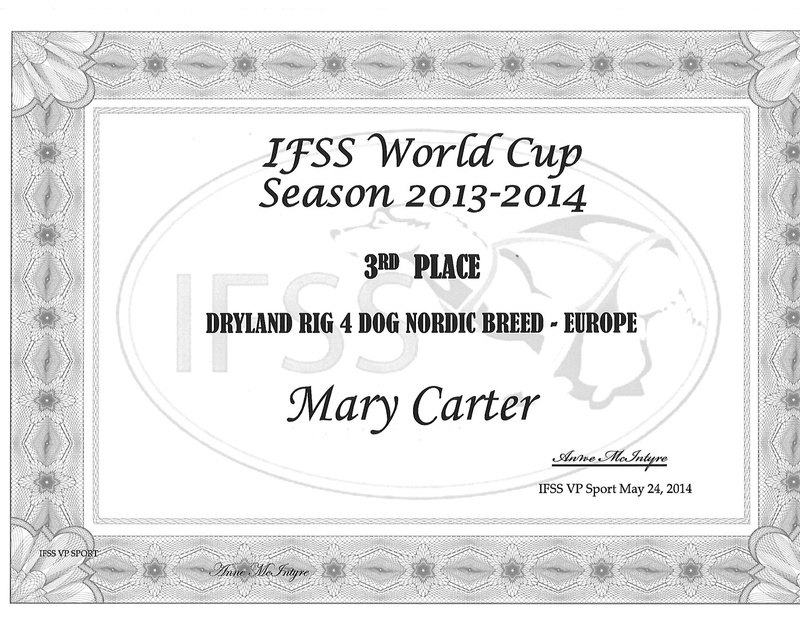 Our Kennel also had big success in the The IFSS World Cup, Mary becoming the World Cup Winner of the 8 dog class and also taking 3rd place in the IFSS World cup in the 4 dog class. 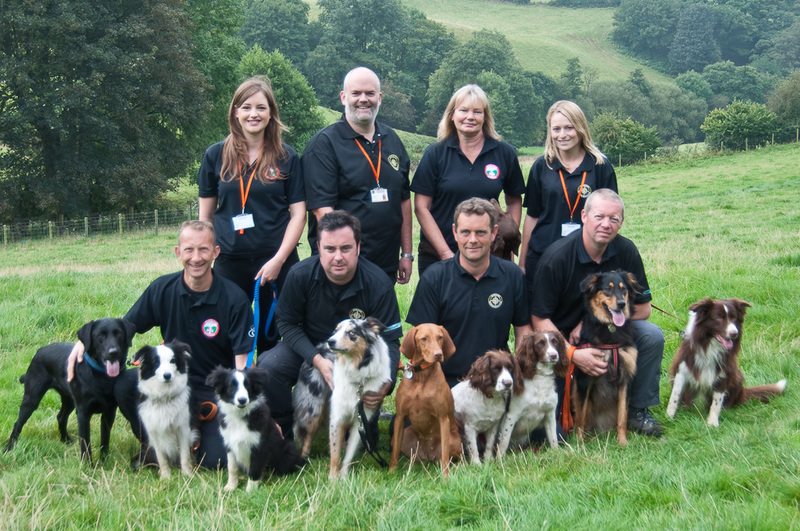 Massive thanks to CSJ for all their invaluable support and superior canine nutrition that allow our dogs to fulfil their amazing potential yet again. 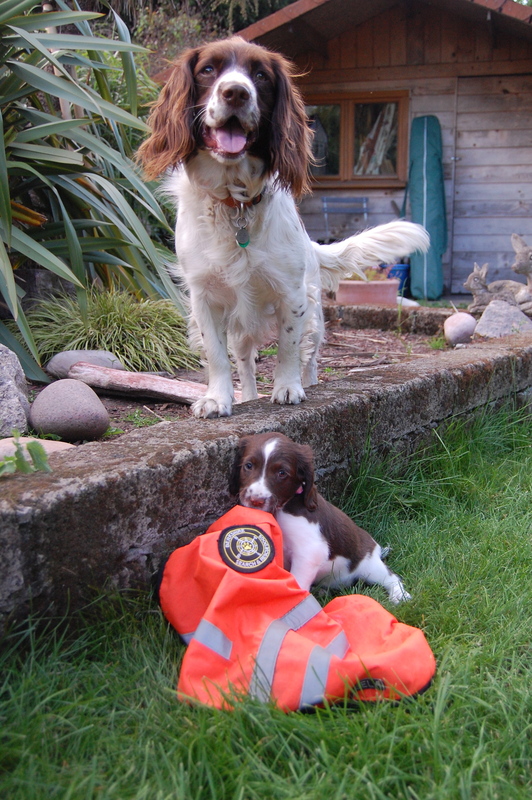 Some of you will already know this but my two Springer Spaniels “Tilly and Skye” and I are members of Berkshire Search and Rescue dogs and in September this year we are taking part in #4Paws3Peaks. We are travelling in a swanky horsebox that we have kindly been donated for the trip which we are able to brand with sponsors etc. and a real bonus for us to try and raise more funds. 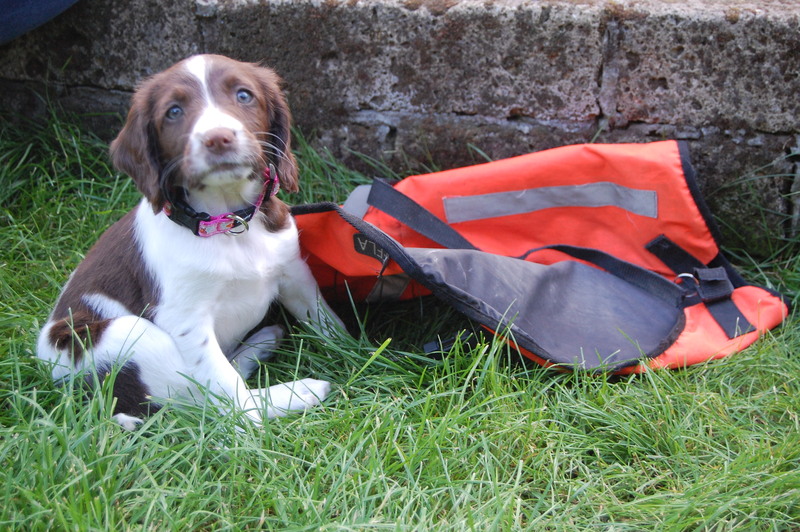 If you would be kind enough to follow the link and donate to support me and Tilly and Sky, we would be most grateful. 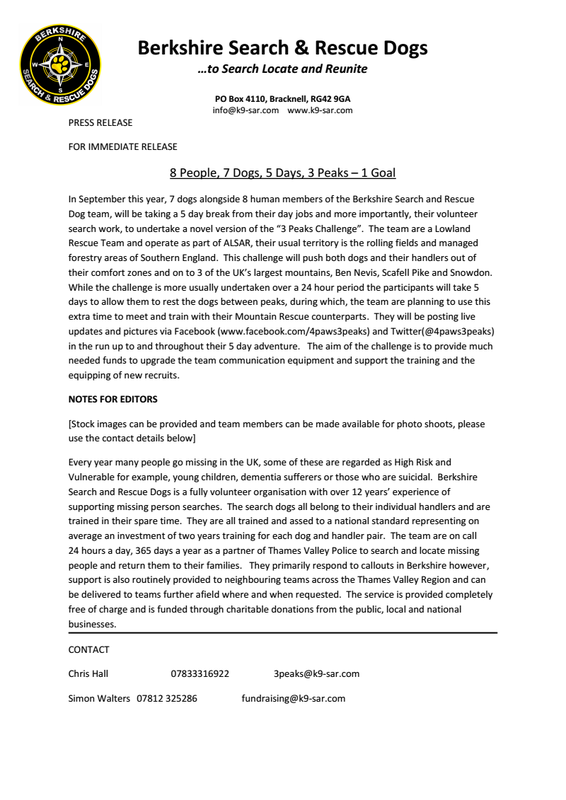 I am really excited about the challenge and hope we can raise vital funds for the team.